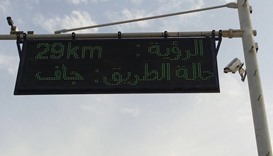 Fath Al Khair 3 voyage has reached safely its second stop on Thursday at the Port of Khasab in Oman. 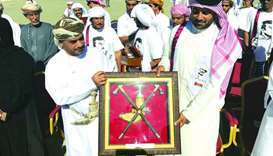 The voyage is scheduled to arrive in Qatar on December 18 to mark the National Day, Katara the Cultural Village Foundation said in a statement. 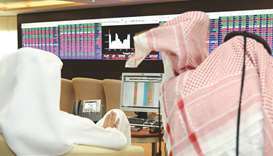 The Qatar Stock Exchange witnessed minor correction despite buying interests in four of the seven sectors. 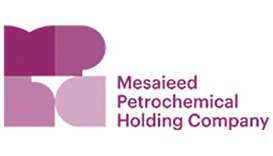 Improved selling prices and one-off claims helped Mesaieed Petrochemical Holding Company (MPHC) report a 13% increase year-on-year in net profit to QR805.91mn in the first nine months of this year. Are you in the habit of missing your breakfast every day? 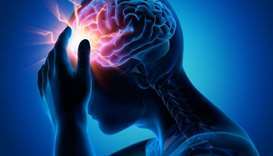 Beware, you may be at an increased risk of atherosclerosis, a condition in which the arteries tend to harden and narrow due to a build-up of plaque, researchers have warned. A multidisciplinary group of educators from Hamad Medical Corporation’s Home Healthcare Service (HCCS) recently hosted a workshop for family members who care for patients who have experienced a stroke. 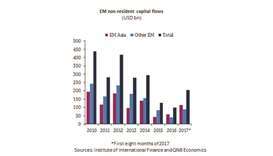 Emerging market (EM) capital flows have rebounded strongly in the first eight months of 2017 after a long downturn, QNB has said in an economic commentary. Ooredoo has announced that it is sponsoring and taking part in the upcoming ‘Book of Pride: Tamim Al Majd, We’re All Qatar’ book tour to show the company’s support for the leadership of Qatar. 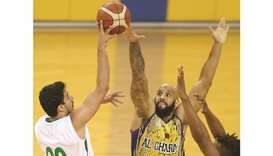 Thundery rain is again expected in some places on Sunday along with strong winds, the Qatar Met department has said.